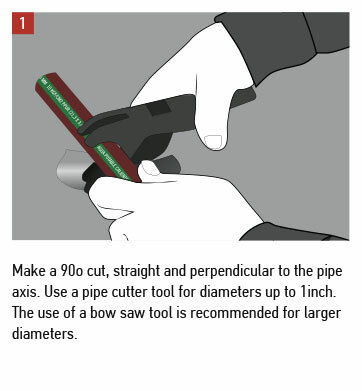 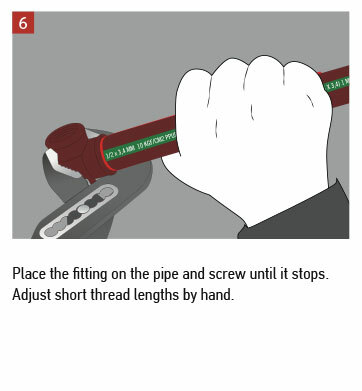 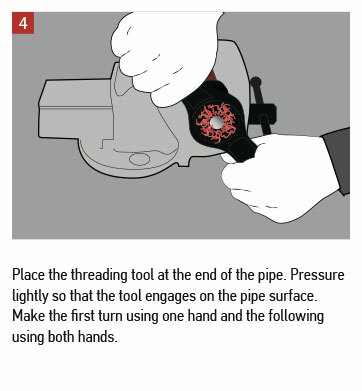 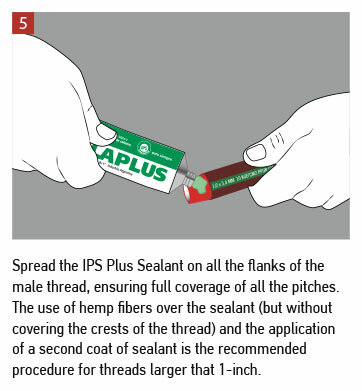 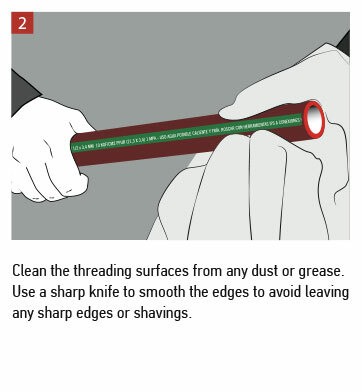 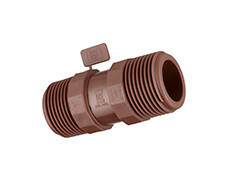 Greatest resistance in piping with threaded connections. 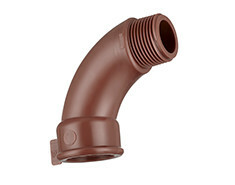 Our IPS Threaded pipes and fittings, manufactured from high molecular weight polypropylene homopolymer (PP-H), offer great resistance to high pressures and temperatures. 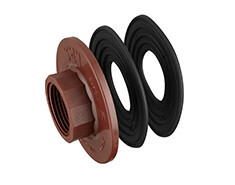 In addition, thanks to its high levels of elastic modulus, the threads have the necessary rigidity to maintain its shape when exposed to a range of mechanical stresses. 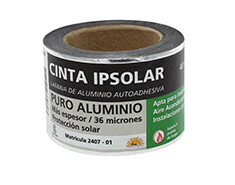 High concentration of UV-ray protection additives. 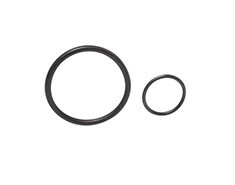 Material of great fluidity that facilitates thread carving. 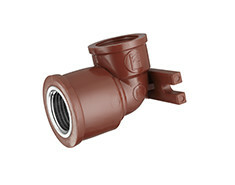 High concentration of antioxidant additives that extend piping lifeline when exposed to high water temperatures. 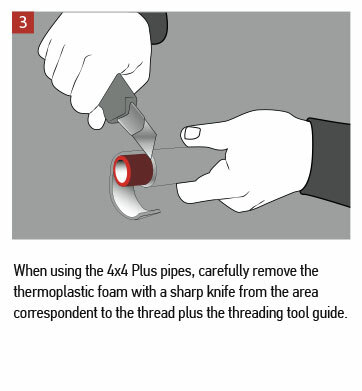 With more than 50 years of experience in the transformation of thermoplastics, IPS developed an exclusive formula to provide the 4×4 with the most important characteristic that threaded pipe must guarantee: TRACTION. 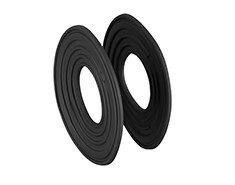 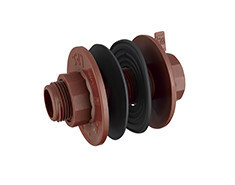 The 100% pure polypropylene homopolymer is combined with an additive in each layer to prolong the lifeline of the system and offer the firmest thread available on the market. 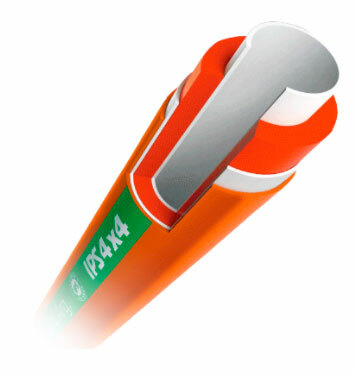 The 4×4 tubes are manufactured according to DIN (Deutsches Instituf für Normung) standards and the threads under the British Standard Pipe BSPT Whithworth conical gas standards. 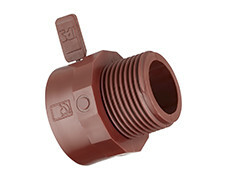 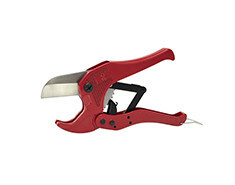 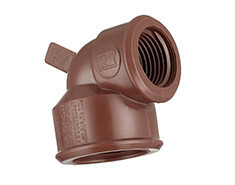 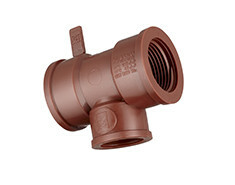 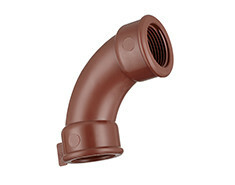 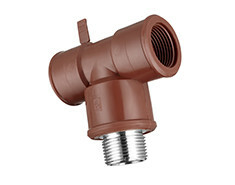 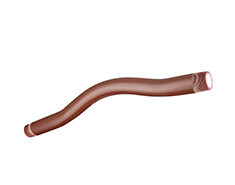 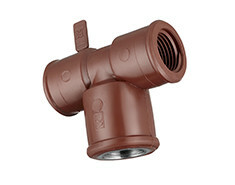 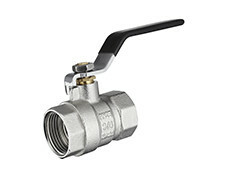 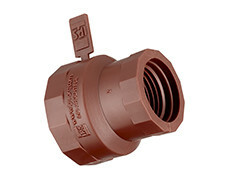 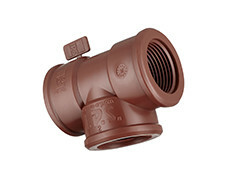 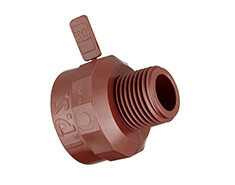 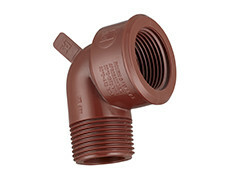 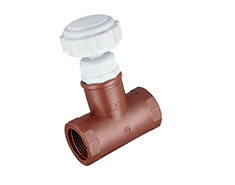 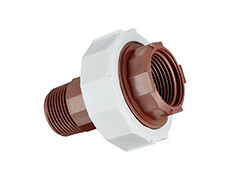 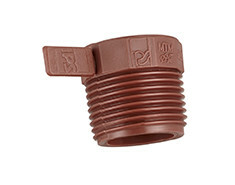 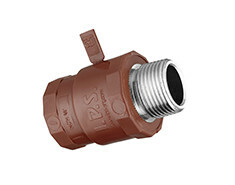 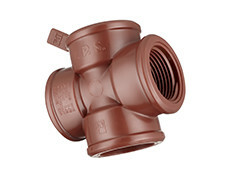 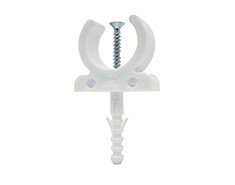 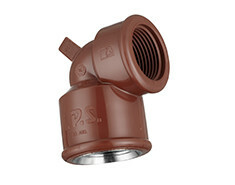 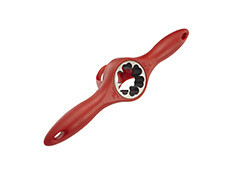 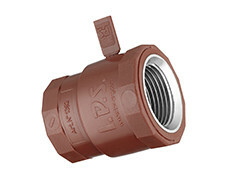 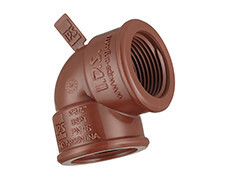 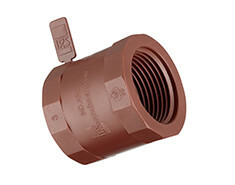 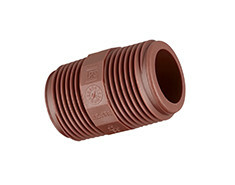 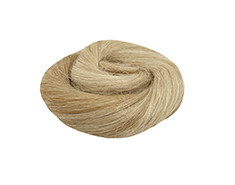 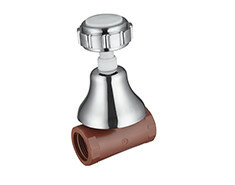 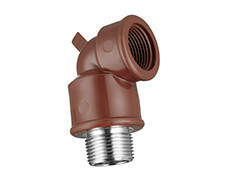 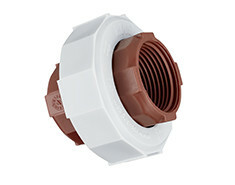 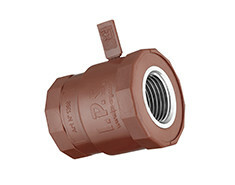 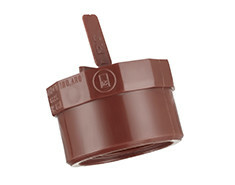 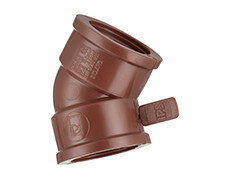 The threaded fittings are combined with non-toxic U.V. 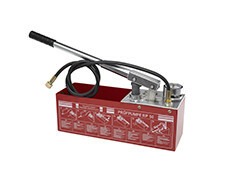 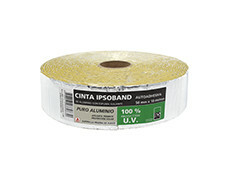 protection additives to prolong their service life when exposed to adverse weather conditions. 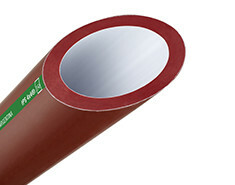 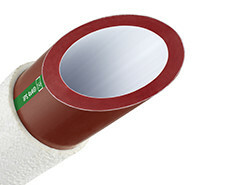 The 4×4 pipes contain a high concentration of this additive in its outer layer (for high exposure conditions, it is recommended to cover the pipe with Ipsolar or Ipsoband tape). 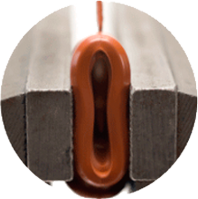 The use of a tempered steel-threading die, specially designed for Whithworth conical gas (BSPT) joints, ensures fillet union (do not use parallel oriented dies). 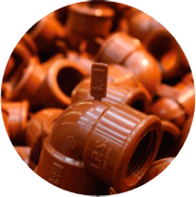 The raw material for both 4×4 pipes and fittings is 100% pure and exclusively formulated to ensure the resilience of the threads for long lasting unions.